Talk to our friendly sales team. Anzac Day - Open from 1pm-5pm. 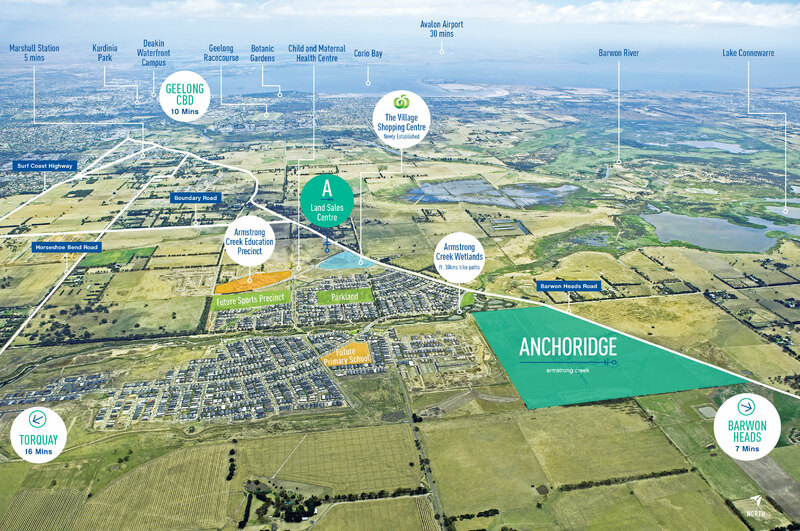 With hints of seaside breezes from the nearby coast and unparalleled beauty of the tranquil wetland surrounds, your new community at Anchoridge is unlike any other – with everything you need right on your door step.